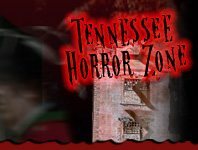 Haunted mazes come in all shapes and sizes and in Tennessee. 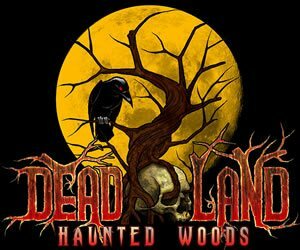 You can expect a wide assortment of indoor and outdoor labyrinths leaving you with a feeling of terror as you wind your way through cornfields, the woods, or other types of set-up. 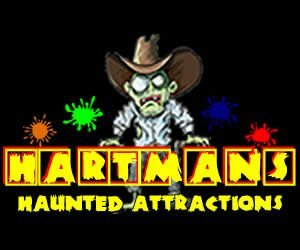 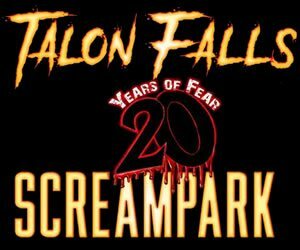 You don't know what may lurk out at you or what to expect at the turn of the corner, but you can be sure that Tennessee will offer scare-filled nighttime adventure through its mazes.